For superior storage of your beverages, Paul Mueller Company storage tanks offer the best in sanitation, mixing, and temperature control. 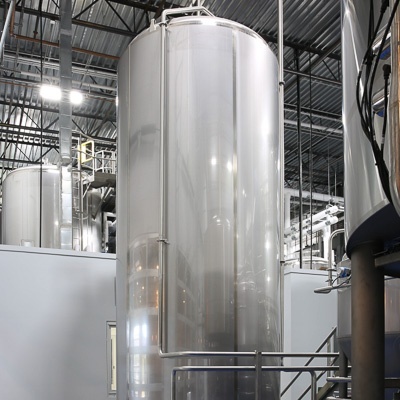 We work with you to identify your needs and determine the best beverage processing solutions to achieve your desired end results. 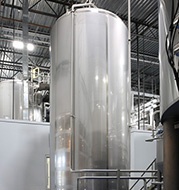 Whether you need precise temperature control or have specific agitation requirements for your beverages, we specialize in custom solutions that are just right for your application.